Now “trials,” taken en bloc mean a disharmony between the self and the world with which it has to deal. Nothing is a trial when we are able to cope with it efficiently. —Underhill, Evelyn. Mysticism: A Study in the Nature and Development of Man’s Spiritual Consciousness. Jack Books, 1930, 353. So, according to Underhill, a difficult situation is defined as disharmony between self and world. Difficulty is not inherent in the situation, but in the actor. Efficient action involves eliminating or disolving that disharmony. Those who live efficiently are not under stress. Efficiency …is often used with the specific purpose of relaying the capability of a specific application of effort to produce a specific outcome effectively with a minimum amount or quantity of waste, expense, or unnecessary effort. …In general, efficiency is a measurable concept, quantitatively determined by the ratio of output to input. … the term economic efficiency refers to the use of resources so as to maximize the production of goods and services. It’s not just that the two ways are different. What’s interesting is the ways they are similar. For example, in Aikido these terms are both structural-mechanical, in the anatomical and physiological sense, and emotional-spiritual, in the sense that Underwood and Thich Naht Hahn use them. What happens when both viewpoints are held simultaneously without conflict? The disharmony disappears, efficiently. 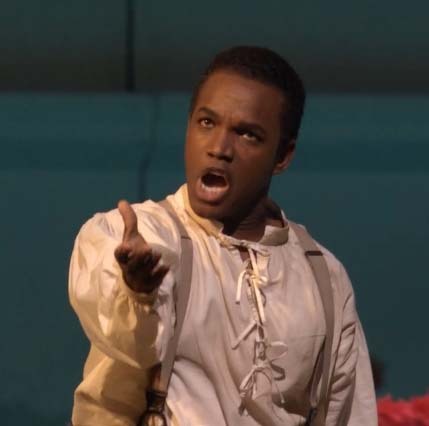 Take a look at the similarities between William Gleason Sensei, here at Aikido Eastside, and Laurence Brownlee, singing in Armida at the Metropolitan Opera. 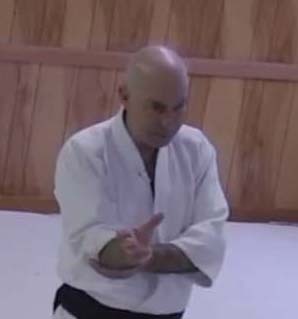 Gleason Sensei teaches how specifics of posture and hand position create empowerment. 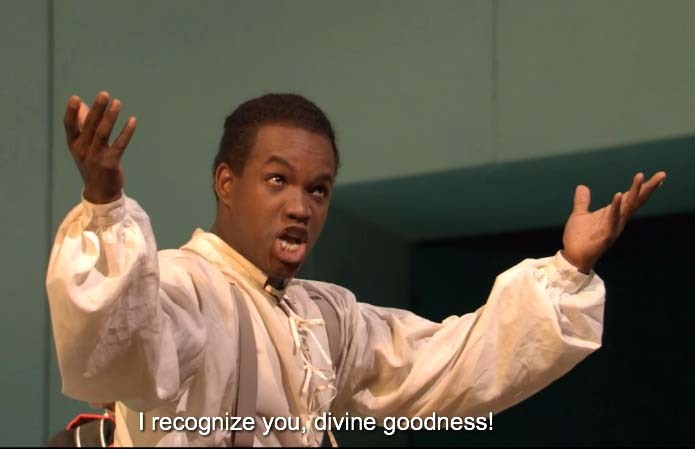 “I recognize you divine goodness” is the English subtitle for the line Brownlee is singing in Italian. To what extent are the principles shown here universal? With what significance? Are they limited to the structure of the human body, or what is their wider meaning? According to Madhyamika, our taken-for-granted world is mentally-constructed by our delusive attribution of self-existence to objects, which makes us experience that world as a collection of discrete things interacting in space and time; and that leads to suffering insofar as we understand ourselves to be such self-existing things, who are nonetheless subject to the ravages of time and change–who are born only to fall ill, grow old, and die. Merely by subverting such ontological claims, and without offering any views of its own, the Buddhist deconstruction of such self-existence (especially our own) can allow “something else” to shine forth. In my recent training experience, I have the sense that Aikido is physically deconstructing my perception of an independently-acting self. Several close friends believe we have immortal souls. Not sharing that faith makes Marci’s impending death more lonely for me, a forever loss. Far from belief in a discrete immortal soul that does not die, the Madhyamika Buddhist view is that we don’t have that individuality, even in this life. But it seems to be a view into a bigger space. There are now brief moments of doing it right in my otherwise relatively unskilled Aikido practice, when, with no push and no pull, I move someone much bigger than myself — it happens, not often! It is without effort, but by congruence. Something else shines forth? What is spiritual, but the study of reality. Do not be attached to the result. “Get yourself organized” means conforming with the logos. The vector to mastery is the spiritual quest. Being on the vector to mastery makes endeavor worthwhile. A teacher need not have achieved mastery to be worthwhile. But the difference between a worthwhile practice and a mediocre one is whether the channel is open in the direction of mastery, regardless of how far progress has been achieved. 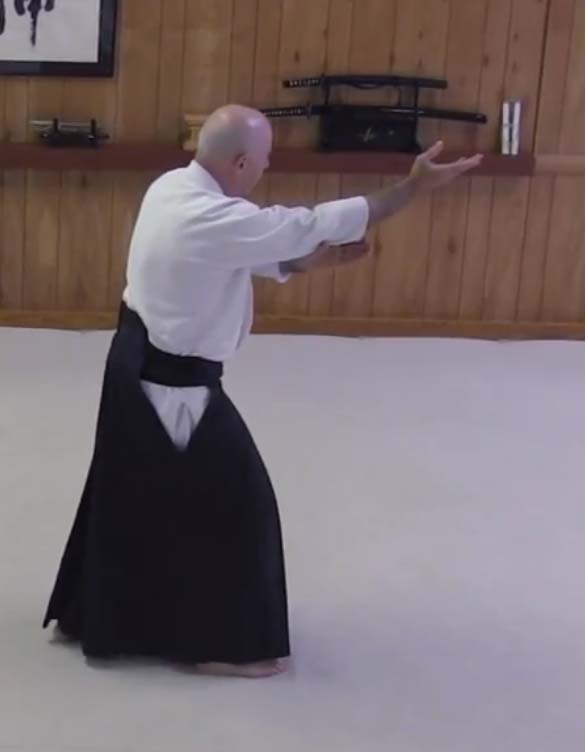 Brion Toss, weapons sensei at Aikido Port Townsend, and I wondered about how you know whether you are on a path to mastery or are fooling yourself. I suspect that reality, action in the real world, provides the answer. 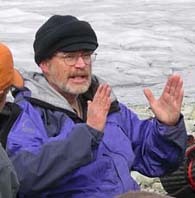 As we experience on the mat, only good technique works, provided that the attack (the encounter) is genuine. If it doesn’t work, you know, because you fail. Reality, the organizing principle, the logos, provides the constraints that create the form of the practice and its evolution. It’s possible to be screened from reality by habits, fantasies and addictions — frequently happens. You can live in that undisciplined world so long as it is self-contained, does not contact with reality. Then reality penetrates with overwhelming power.